In this first book of its kind, Linsenman and Nevala profile 16 top American and Canadian steelhead fly-fishing guides and their strategies in their regions. Each guide's special tips are highlighted in an easy-to-review format.Subjects covered include: reading the water, sporting fish, fly selection; equipment; specialized casts for steelhead; playing, landing, and releasing fish; photography; and safety. 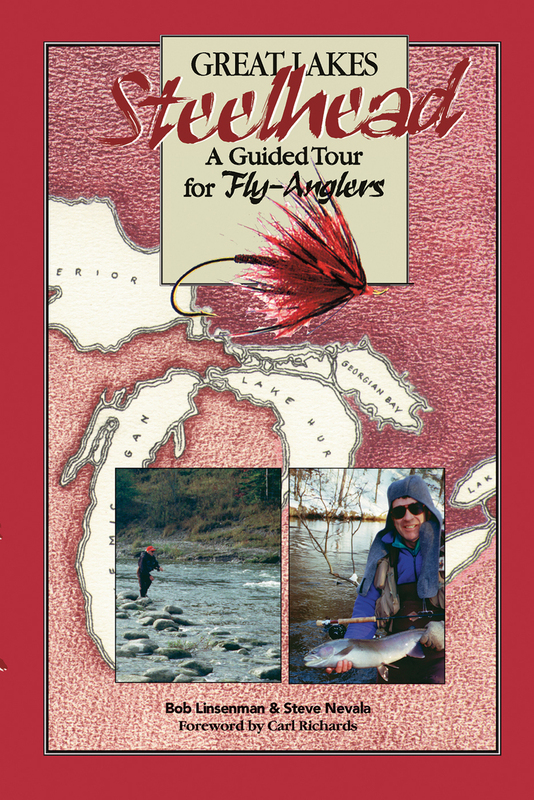 Bob Linsenman is the author of Great Lakes Steelhead, Michigan Trout Streams, The Ausable River, and Modern Streamers for Trophy Trout, as well as articles for Fly Fisherman, The Fly Fisher, American Angler, and others. He's been a dedicated fly-fisherman and guide for most of his life. Linsenmann lives in Rose City, Michigan.